For 2018, the Buick Cascada receives no significant changes, except for new exterior and convertible top colors. 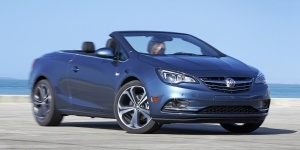 Get the best price for the Buick Cascada of your choice from a dealer in your area. Request a price quote now.